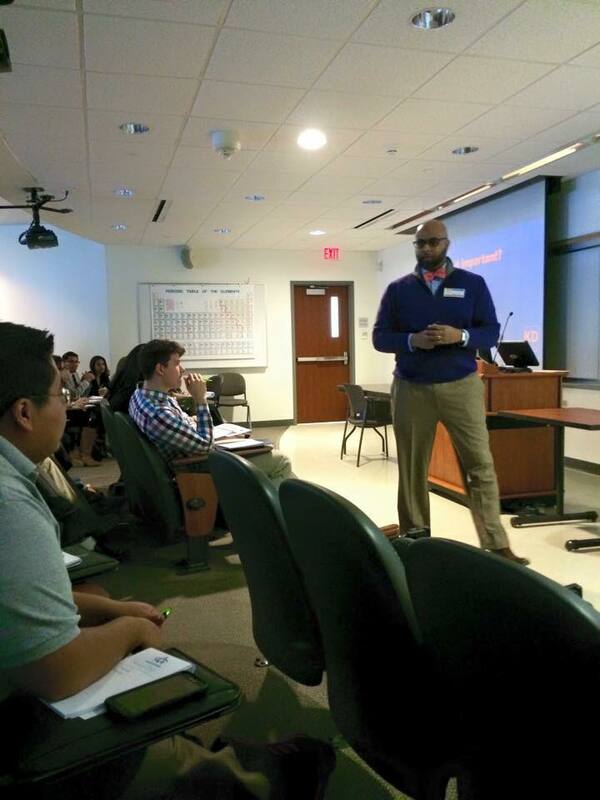 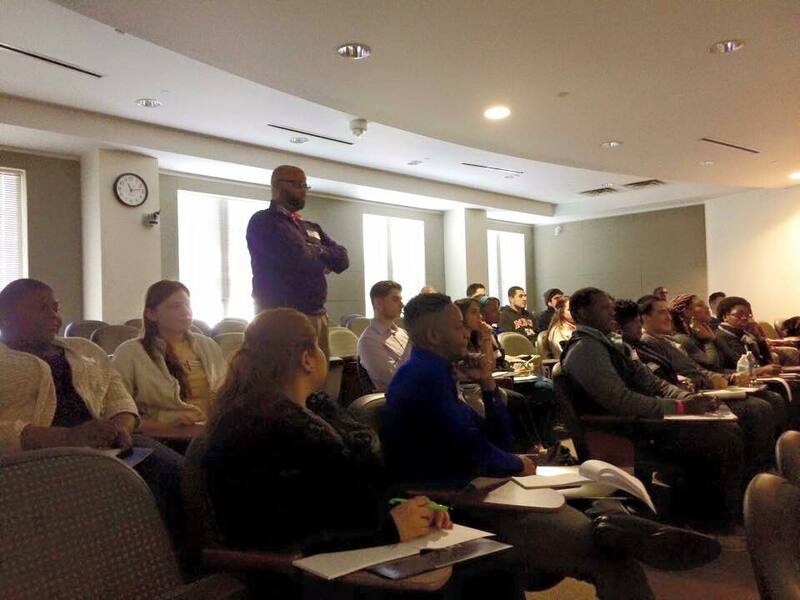 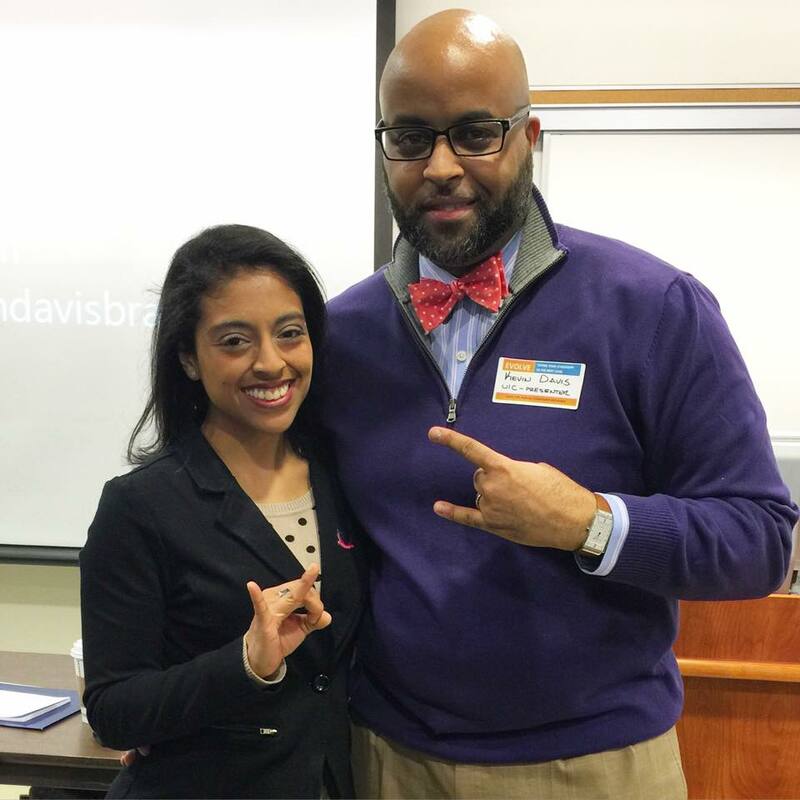 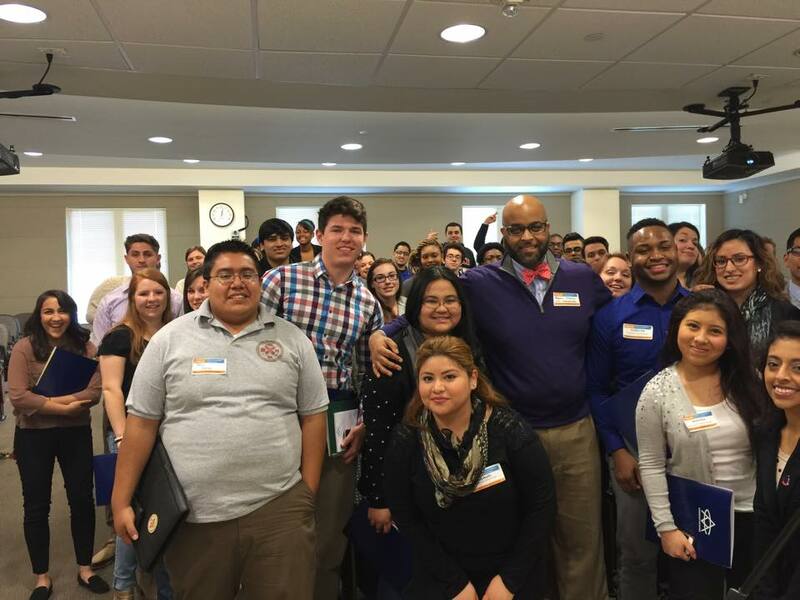 (September 2015: Chicago, IL) Personal Branding Talk @ Northeastern Illinois University. 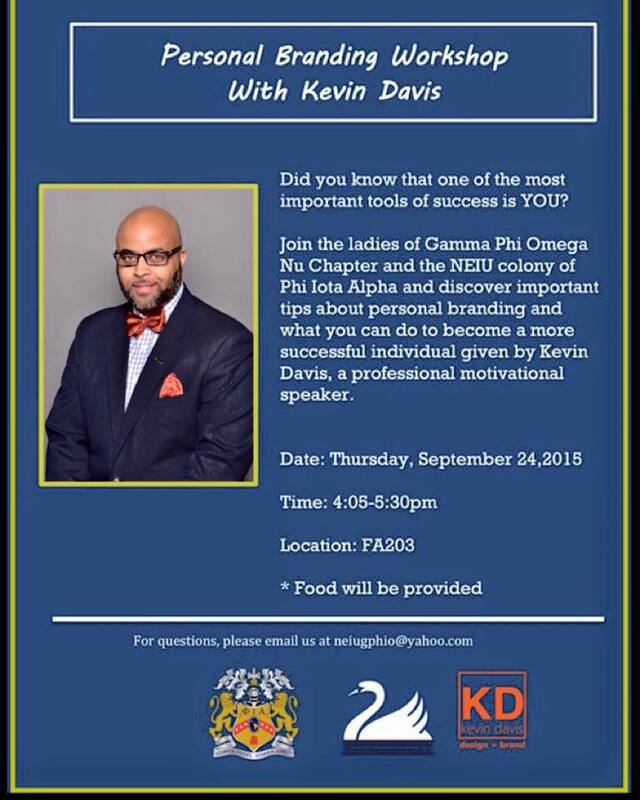 Hosted by Gamma Phi Omega Sorority and Phi Iota Alpha Fraternity. 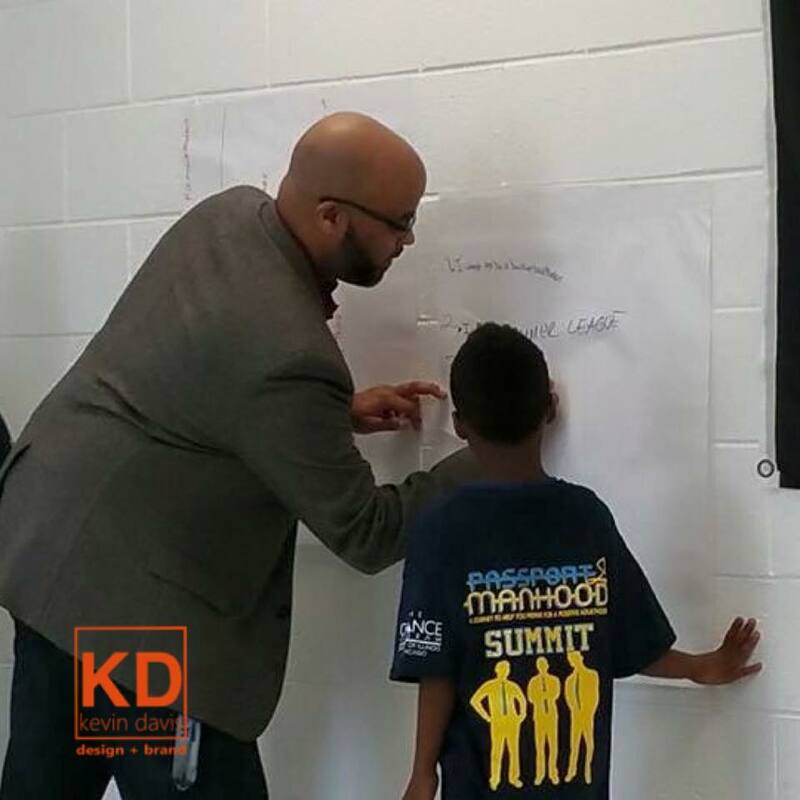 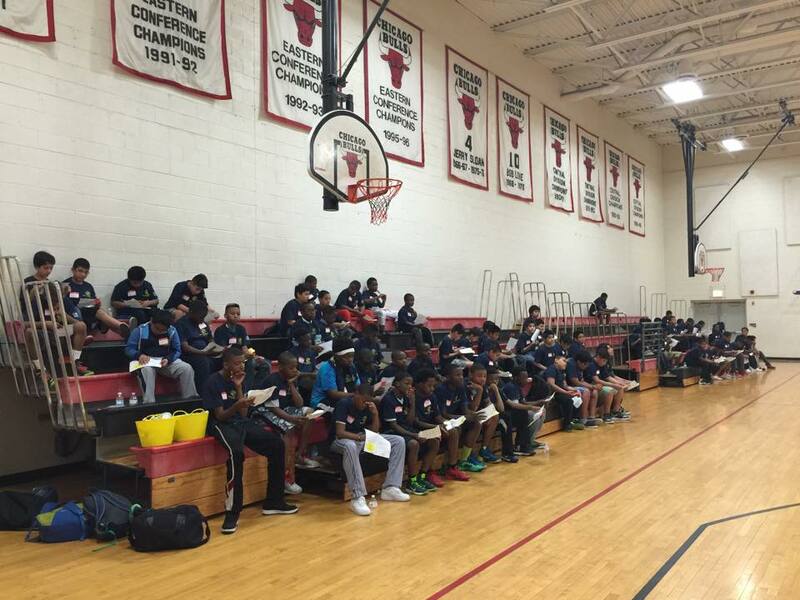 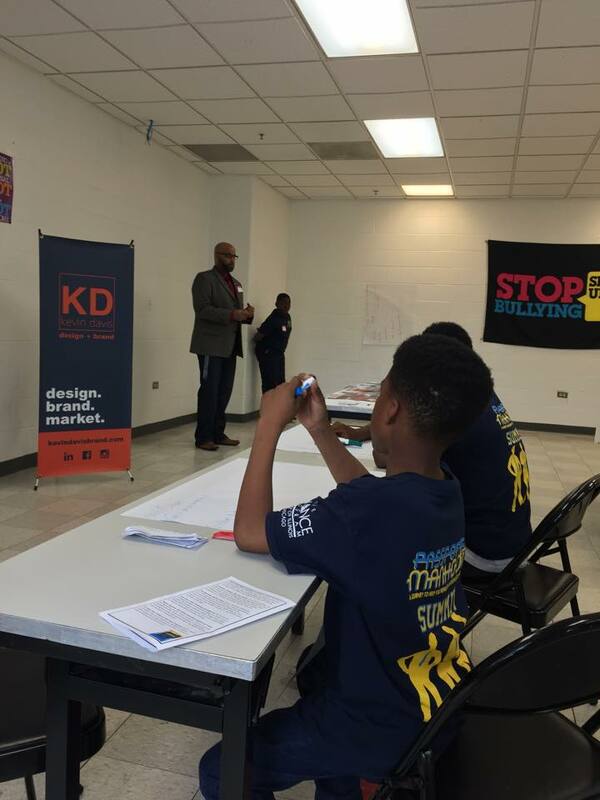 (June 2015: Chicago, IL) Goal Setting and Career Planning Talk @ the Boys & Girls of Chicago Passport to Manhood Summit. 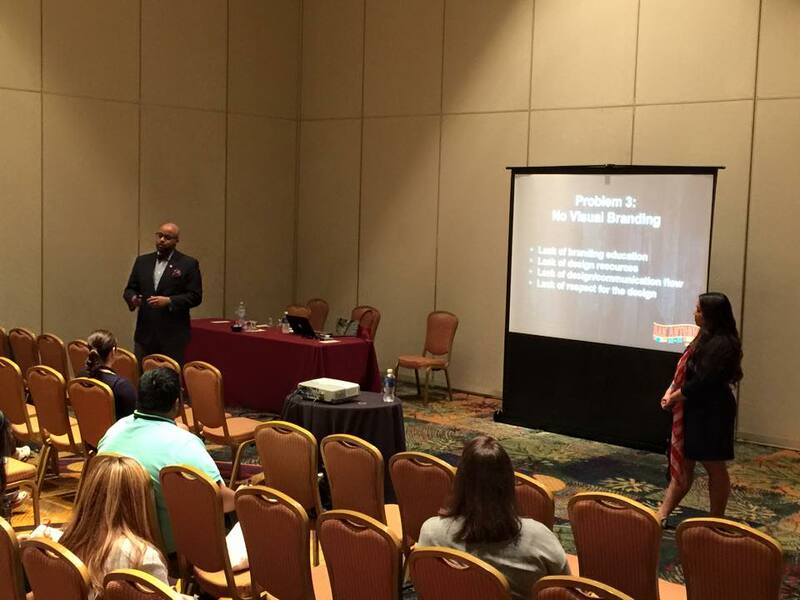 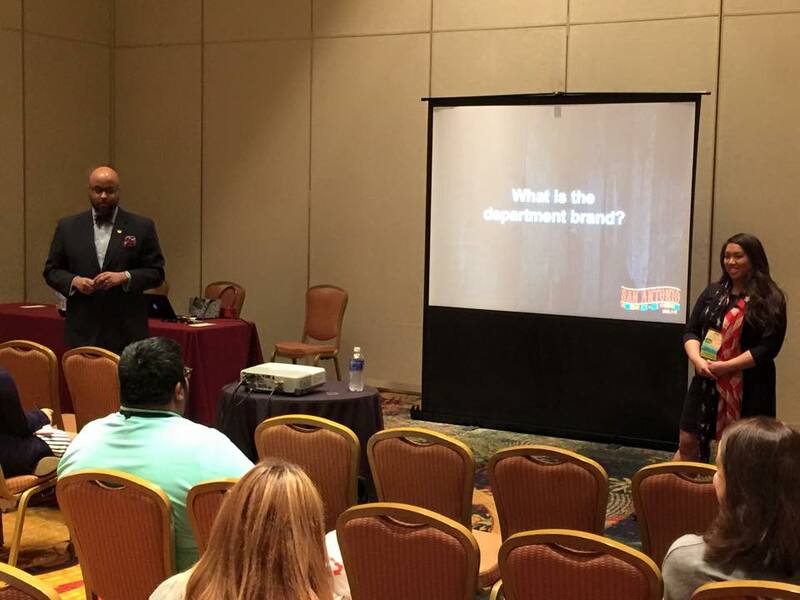 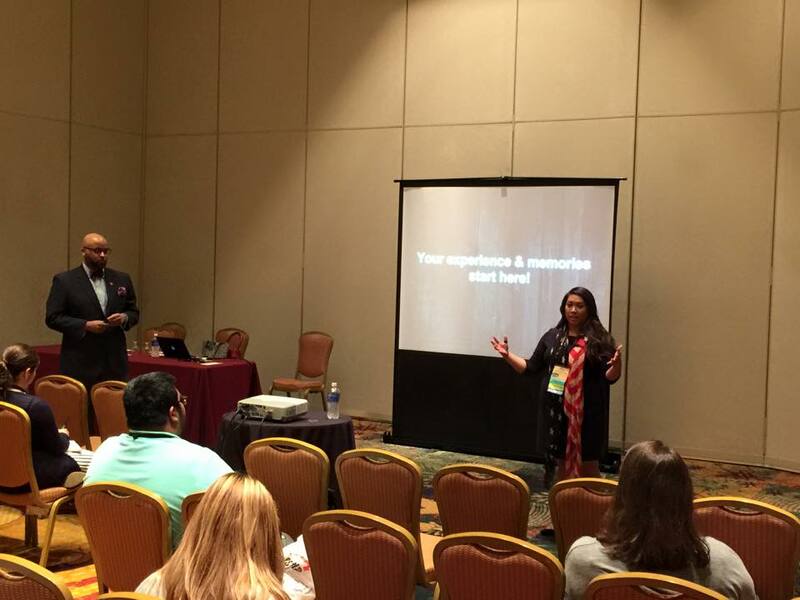 (April 2015: San Antonio, TX) Restructuring & Rebrand an Urban Activities Unit @ the Association of College Unions International Conference with/ Rhonda Laylo on behalf of the University of Illinois at Chicago. 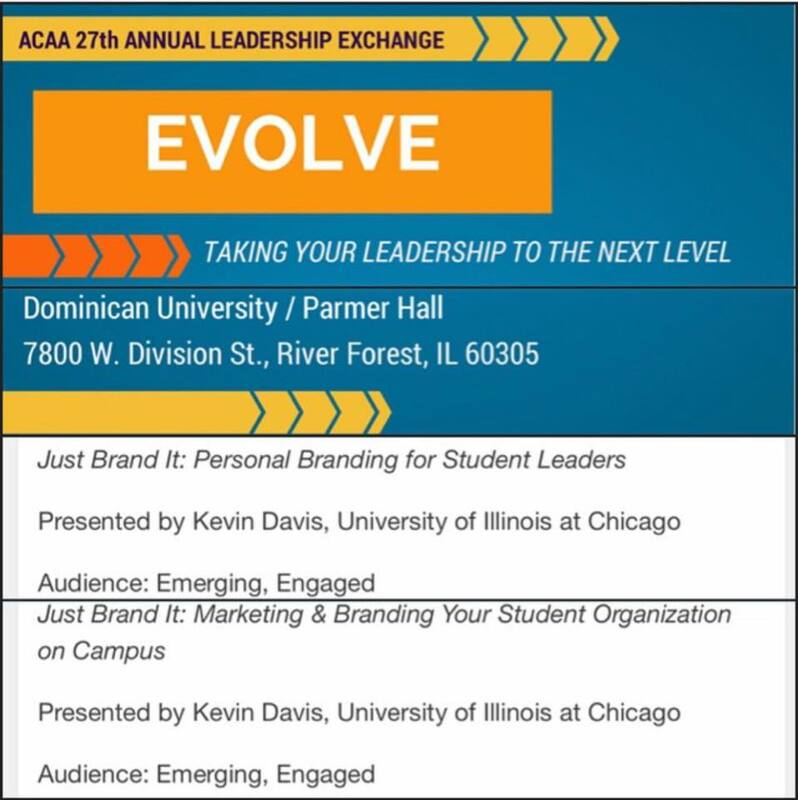 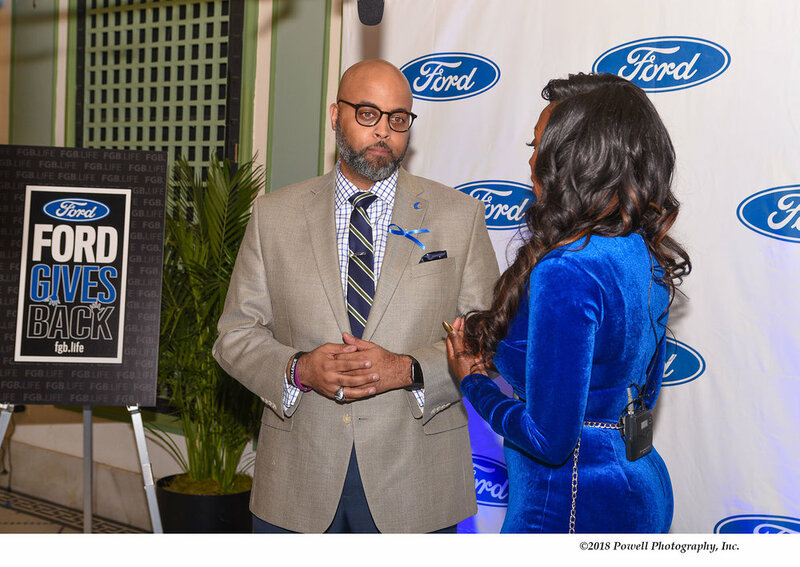 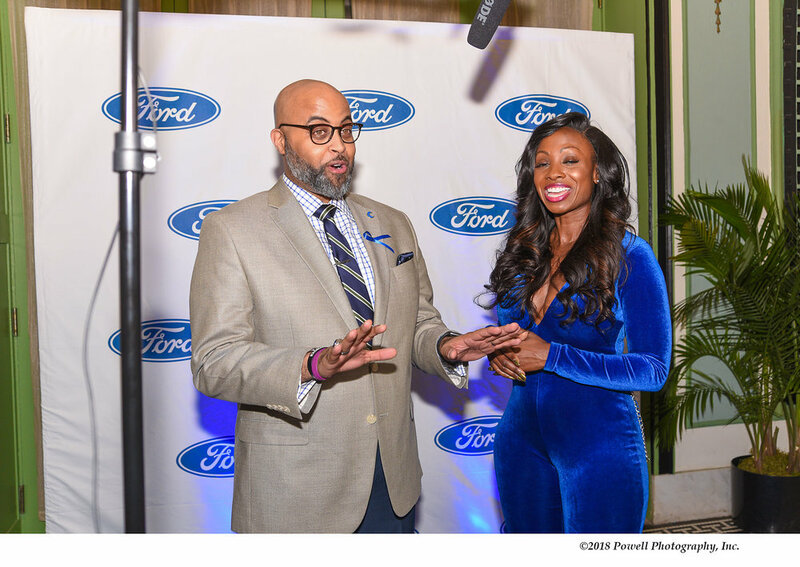 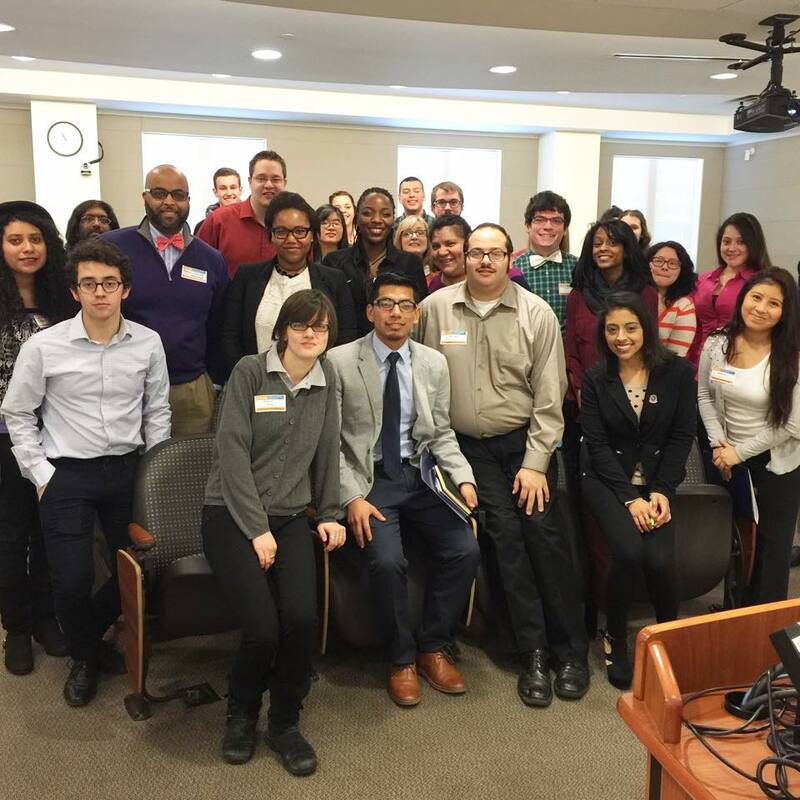 (February 2015: River Forest, IL) Association of Campus Activities Administrators (ACAA) 27th Annual Leadership Exchange at Dominican University in River Forest, IL. 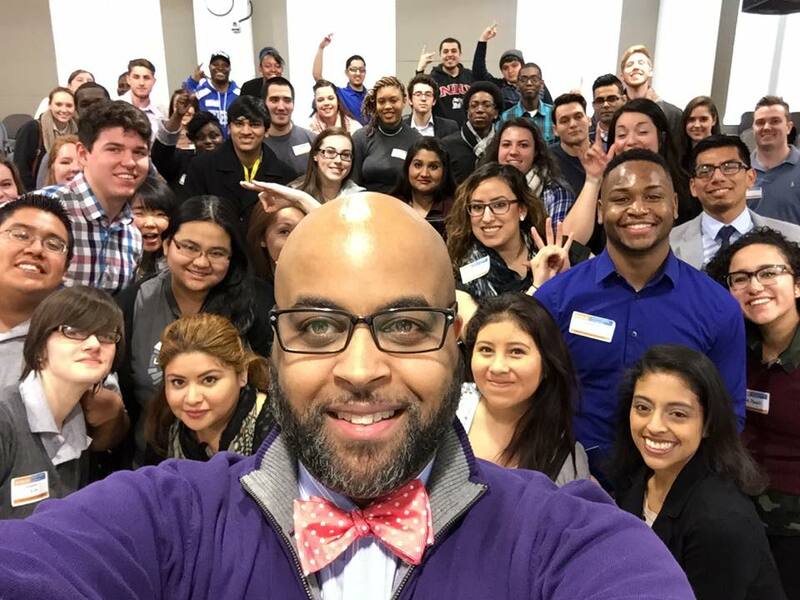 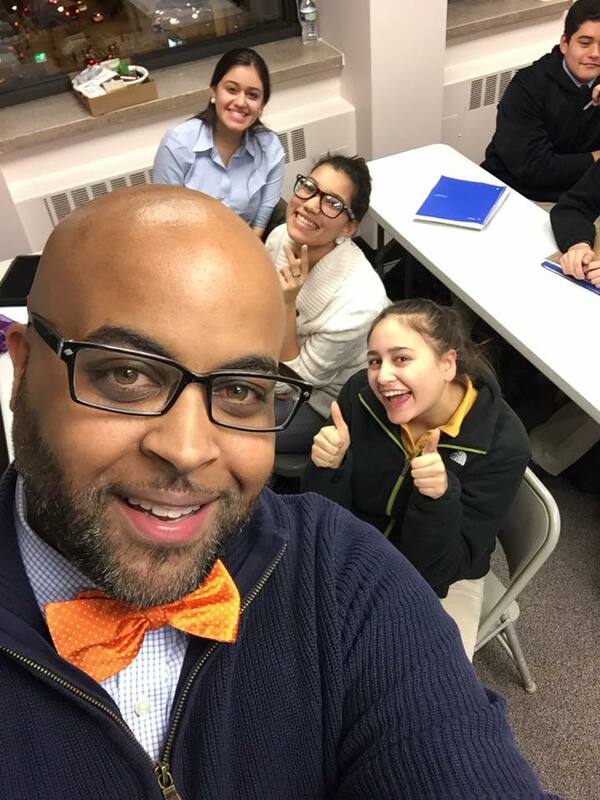 (November 2014: Chicago, IL) Personal Branding for High School Students Talk for the Daniel Murphy Scholarship Leadership Fund Institute in conjunction with the YMCA of America with the Schmitt Scholars. 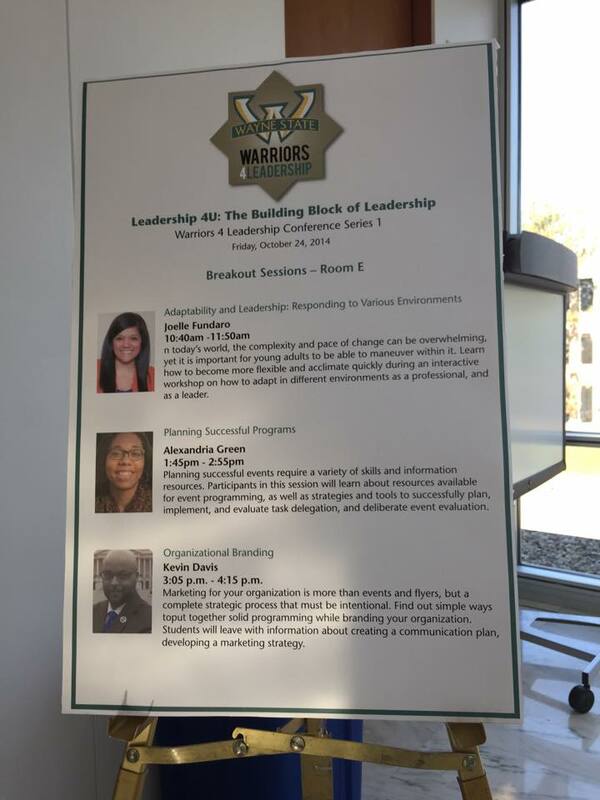 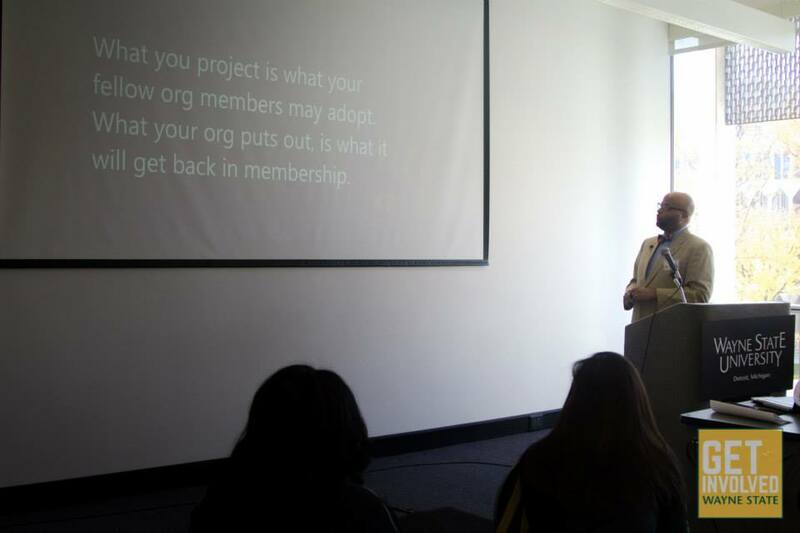 (October 2014: Detroit, MI) Personal Branding & Organizational Branding Talks @ Wayne State University's #Warriors4Leadership Conference.